Beautiful Abanico Pouch completely done in the hoop, easy to follow applique instructions included, 5×7 and 6×10 hoop size included as well. Add embellishment or personalized them to make them unique. 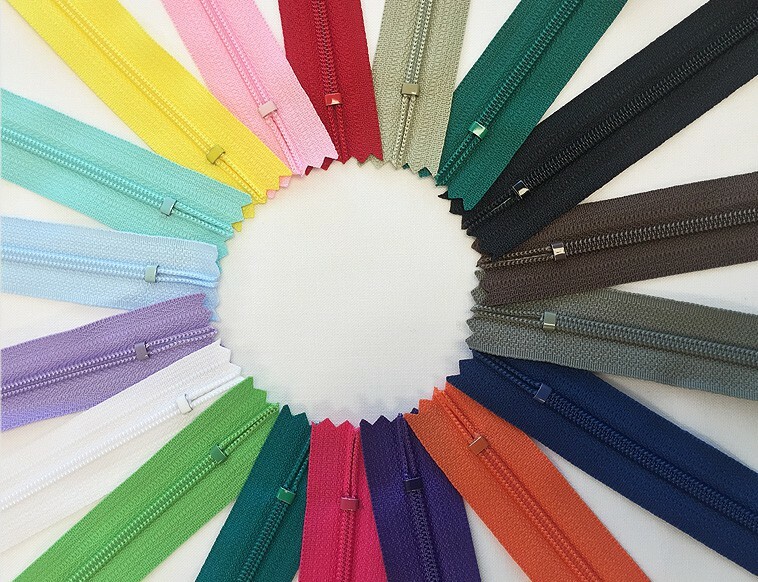 Enjoy….Fabric Bundle Mix, Green Shade Fabric and Zipper Pack Available here!